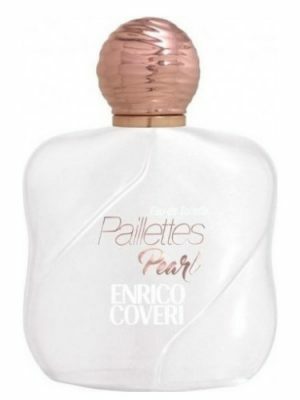 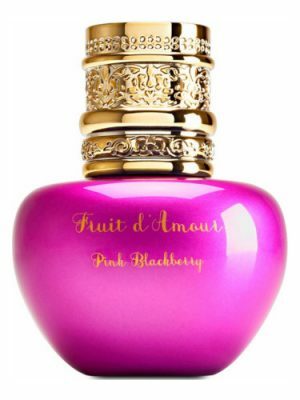 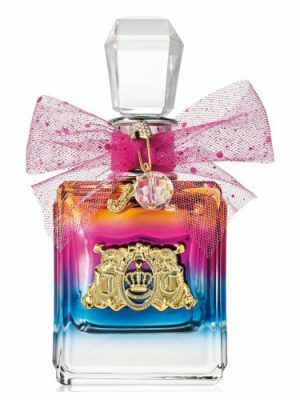 SKU: 6bc224a2c601 Perfume Category: for women. 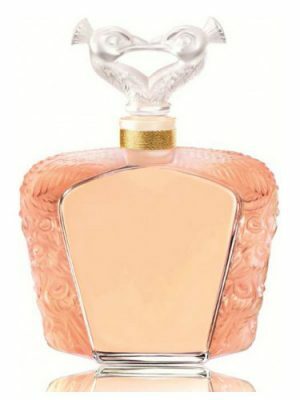 Fragrance Brand: M. Micallef Notes: Geranium, Jasmine, Rose, Ylang-Ylang. 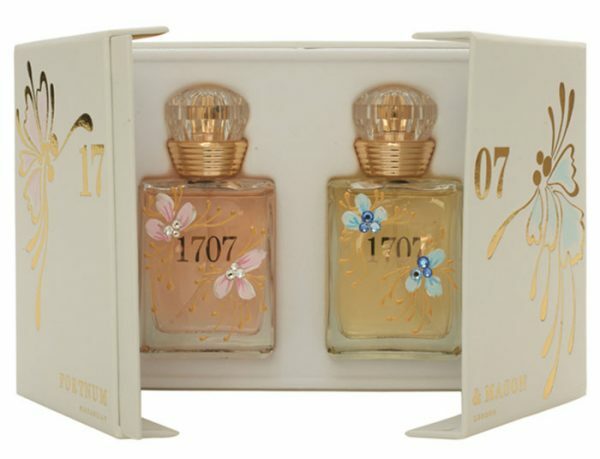 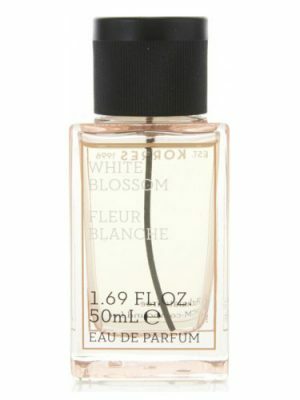 1707 Pink by M. Micallef is a Floral Woody Musk fragrance for women. 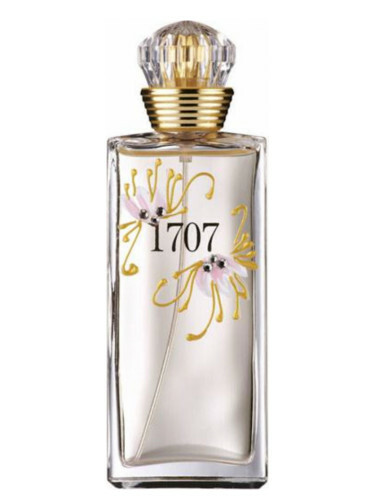 1707 Pink was launched in 2014. 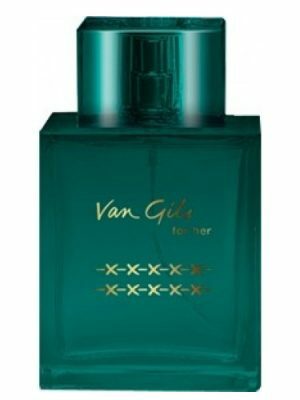 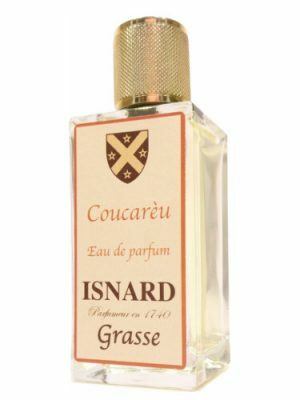 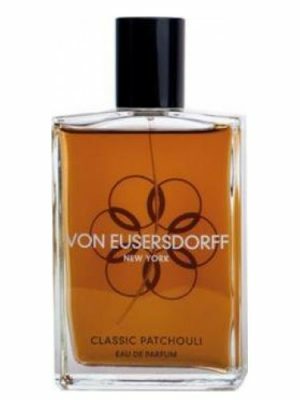 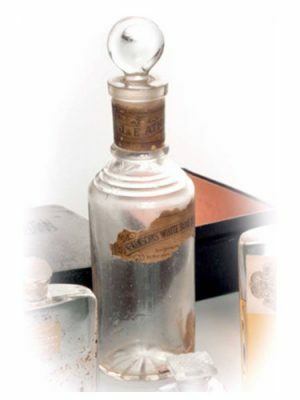 The nose behind this fragrance is Jean-Claude Astier. 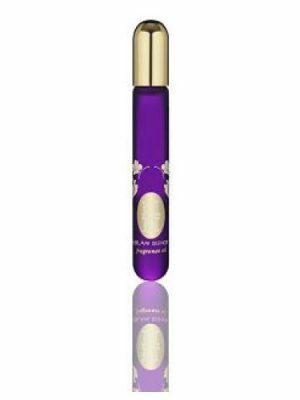 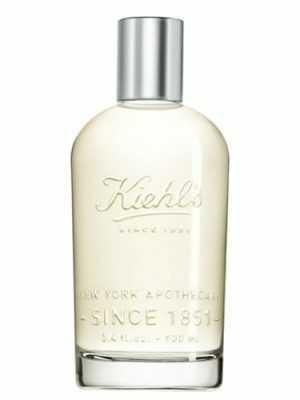 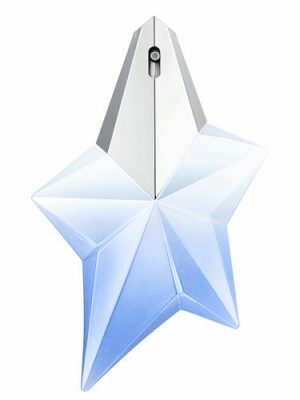 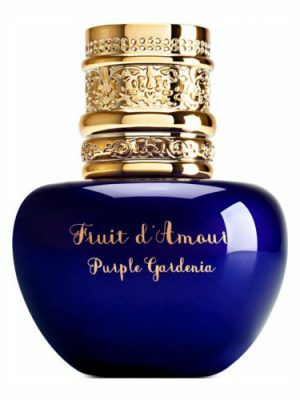 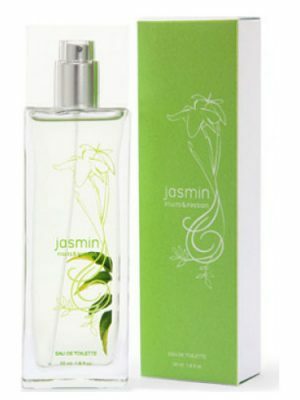 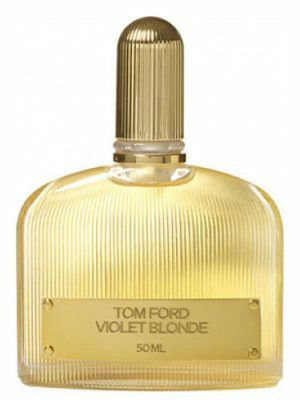 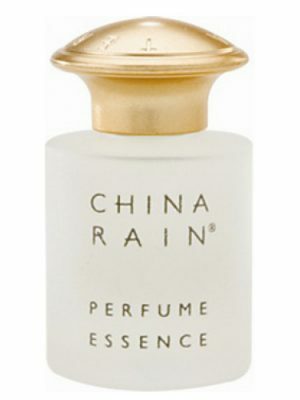 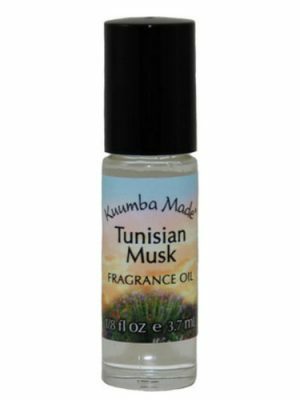 The fragrance features jasmine, rose, geranium and ylang-ylang.